Our local tax experts provide tax preparation and planning services that minimize what you have to pay in taxes. Whether you are in Richmond VA, Mechanicsville, Hanover, Henrico or outside of Virginia, we can help. Returns are filed timely and electronically. This includes federal, state, and local returns for all business entities as well as individual returns. Our experienced tax professionals have tax prep down to a science, and will guide you on the most efficient, secure, and simplified process for your business or personal tax returns. As each individual and business we work with is unique, our Certified Public Accountants and business advisors work closely with you to identify every opportunity to save you money. At Rue & Associates, tax prep for our clients takes place year round, as we are continually working to develop the most beneficial tax strategy for the individuals and businesses we serve in the Richmond, VA area and throughout the U.S.
We utilize the leading income tax preparation software, forms services, and research sites to maximize your tax savings. Our accounting, fixed asset, and payroll systems electronically provides data to the tax system assuring you accurate and timely filings. This data allows us to offer you timely tax planning advice. Our tax preparation professionals get results through comprehensive planning and knowledgeable understanding of tax code and their interpretation. Because there are so many details involved when it comes to filling out your taxes, not to mention new laws, deductions and loopholes, it often takes a lot of experience to be able to get the most out of an individual’s tax return. If you are a busy individual, you don’t want your hard earned money to disappear to taxes you were not even required to pay. We know the feeling and don’t want it to happen to you. Professional tax preparation leads to tax savings for you! View our Tips for Tax Season to learn more about some of the ways we can help maximize your tax return. 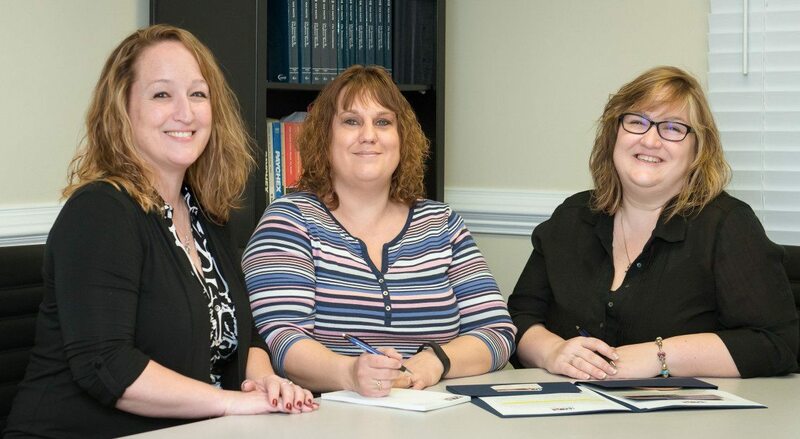 Contact us if you are searching for tax preparation services in Richmond or Mechanicsville VA.